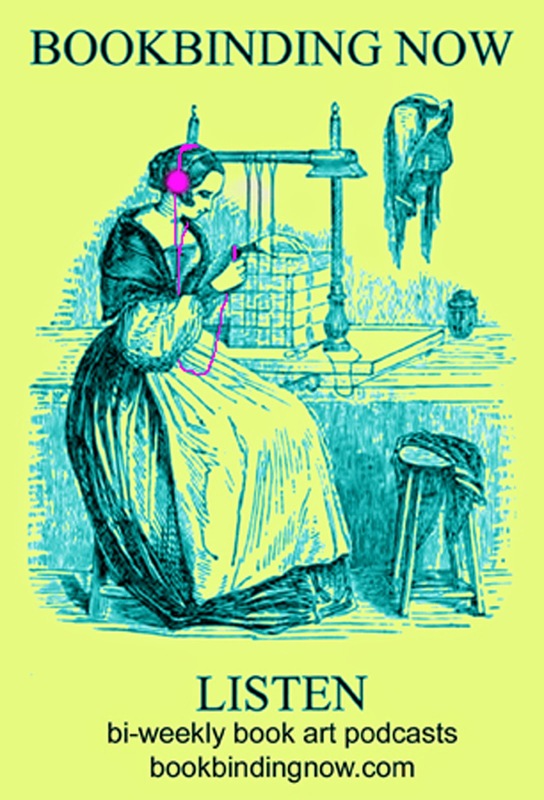 Bookbinding Now is a community based biweekly audio series addressing all aspects of the book. Bookbinding Now was founded in 2011 in conjunction with Full Tilt bookbinding classes. The series was is hosted by Susan Mills and usually posts on alternate Wednesdays.